Dallas is a pretty great place to be a runner. 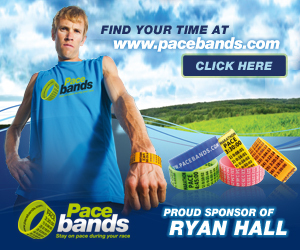 We can race every single weekend of the year with our choice of almost any distance. I have never had a need or desire to run a virtual race. The theory is that once you are supposed to run your chosen distance within a certain time period and you will earn the medal. It’s completely on the honor system and, of course, there are no timed results memorialized. 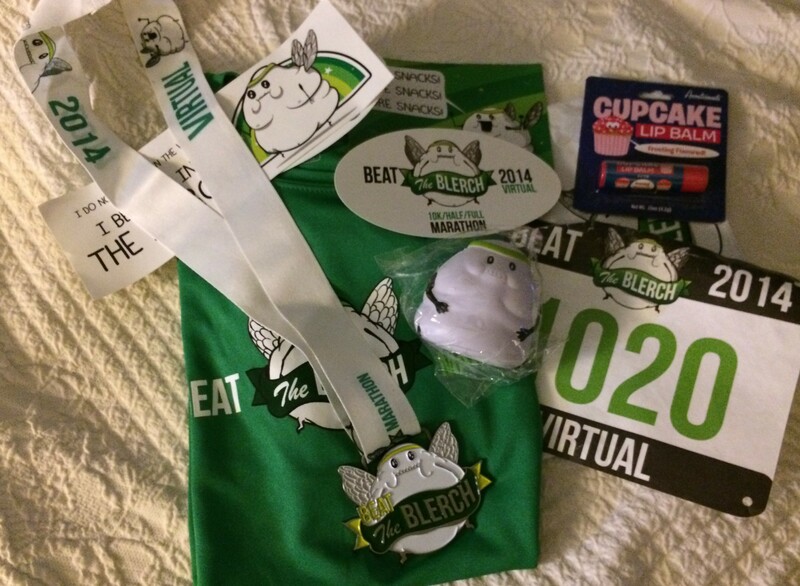 When a group of running friends posted on Facebook about doing the “Beat the Blerch” Virtual Half Marathon, I figured I would jump right in. I mean, who wouldn’t want to participate in a race that filled up within minutes? I just so happen to have a 14 mile training run on the plan the weekend of the actual race, so it seems like a perfect little fit. 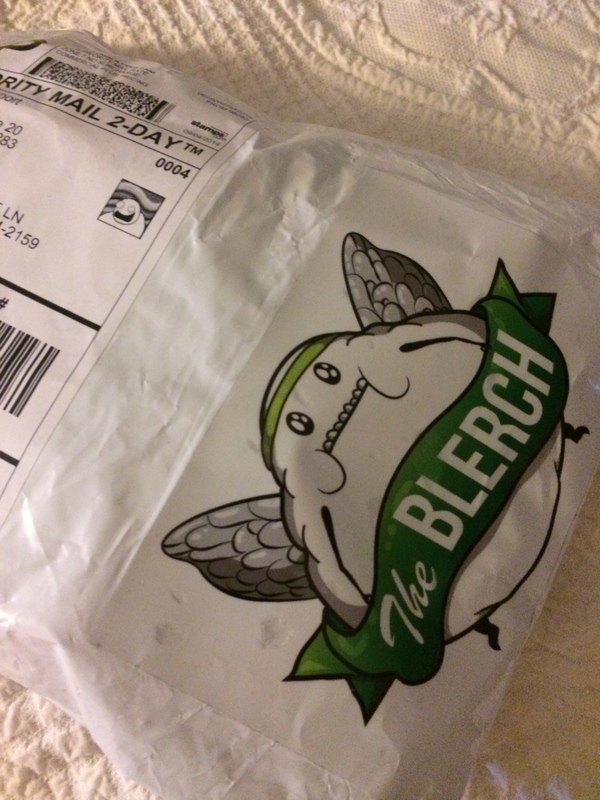 So, I paid my money and waited for the package to arrive. The “Beat the Blerch” Marathon spawned from the a comic about running, The Oatmeal. The Blerch is that demon that runs with us all. The ones that tells us we are too slow, too fat, too lazy, too whatever. It gives us all the excuse we need to quit. But when we run, we are able to quiet the Blerch. 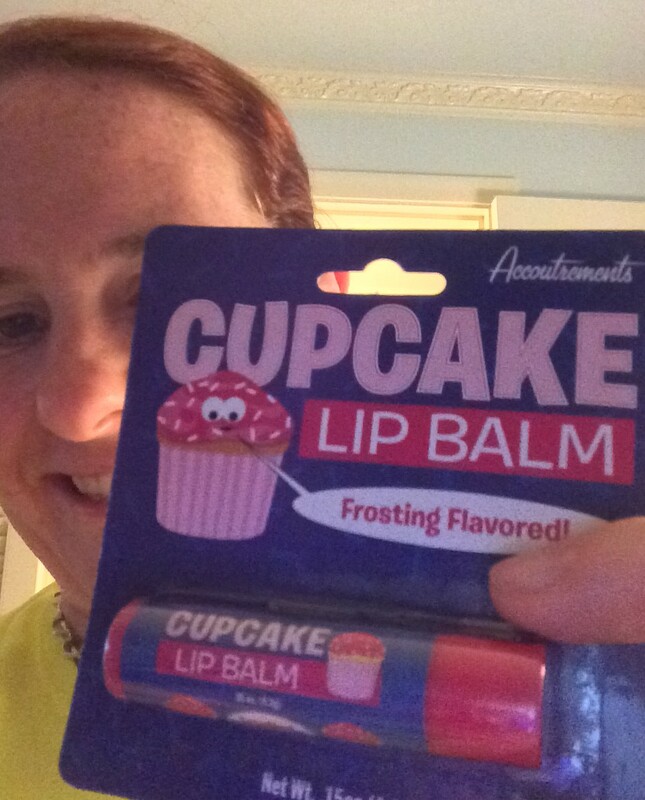 Cupcake lip balm!!! Are you kidding me?? I’m super excited for my running friend Rachel, who will be in Washington in a couple of weeks to run the real race. The weather should be beautiful for her. I, on the other hand, will be pounding out 14 miles here in the Dallas heat with the rest of my running buddies, but sporting my awesome lip balm.